One night last week hubby and I went on a "date". 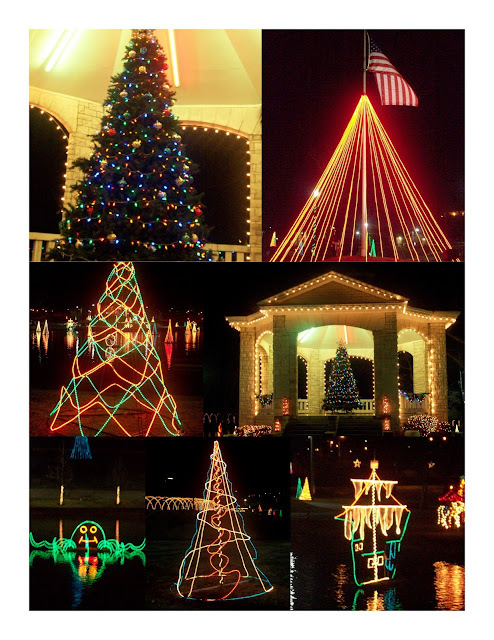 We drove thru Chilhowee Park to look at all the CHRISTmas lights. It was a very special evening....not too cold....so I was able to get out and get a few pics!! !